2014 International Derby winner Kallisto and Tammy Provost. 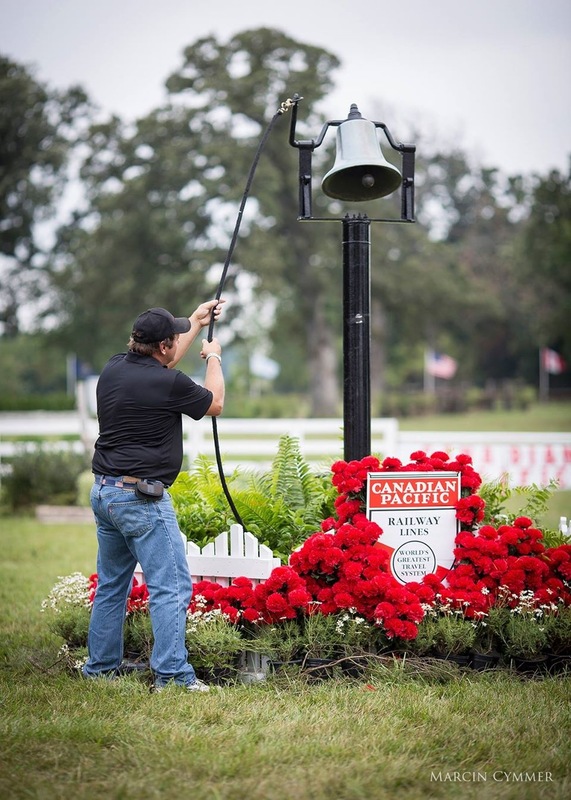 Antioch, IL – August 31, 2015 – Your ticket to a Day in the Country for the amazing Chicago Hunter Derby, presented by Canadian Pacific, guarantees you a memorable day in additional to helping three great charities. Mark your calendar and gather your friends for this VIP affair, Sunday, September 6, 2015 at the gorgeous Annali-Brookwood Farm in Antioch, IL. The feature event is the $50,000 USHJA International Hunter Derby hosted by Chicago Equestrians for a Cause, a philanthropic group raising funds for Ann & Robert H. Lurie Children’s Hospital Of Chicago, the United States Hunter Jumper Association Foundation (USHJAF) and the University of Chicago Cancer Research Foundation. The organization has helped to raise over $500,000 in contributions in its six-year history. The Chicago Hunter Derby was also inducted into the National Show Hunter Hall of Fame this past May, as the Best Derby for 2014. A complete VIP experience awaits with fantastic views of magnificent horses competing for the top prize. The gates open at 10:30 am on Sunday to experience some amazing shopping by vendors such as Barrington Saddlery, Ash +Ames luxury jewelry, (evy) antique jewelry, Oros Saddlery, Tom James fine clothing, and Devoucoux fine saddles. For the car buff, shop Land Rover Lake Bluff and Lake Forest Sportscars for a different kind of horsepower. Shopping for horsepower of a different kind is available, thanks to Land Rover. For the younger ticket holders, there’s a petting zoo, children’s activities galore and a horseless horse show for them to participate in, courtesy of the Novy and Vogel families. You might even be able to catch a ride on the Puffer Belly Express, Canadian Pacific train! Fabulous food in an elegant setting makes the event extra special. 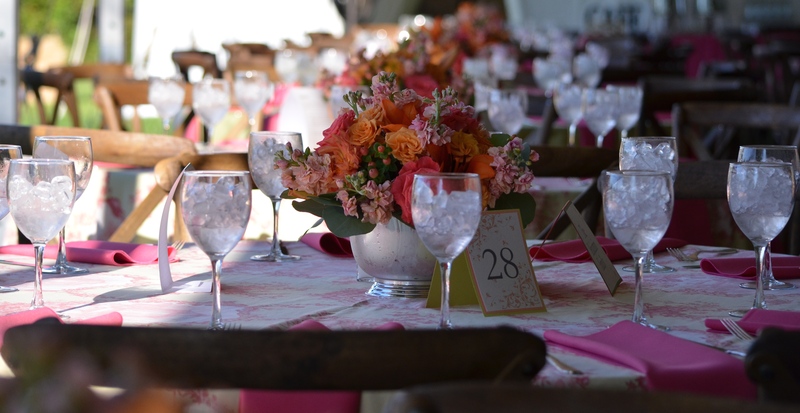 Then grab your seat in the glamorous VIP tent for a fantastic Champagne Brunch while WGN’s Dina Bair and announcer Brian Lookabill get the party started with a Calcutta, where you can buy your equestrian dream team while raising funds for charity. Silent and live auction items will go to the highest bidders and don’t forget the raffle items for more lucky winners. Celebrate with friends and family while helping three great charities. Opening ceremonies include the National Anthem sung by Chicago entertainer John Vincent and the Millcreek Hunt and hounds take to the field in a unique fox hunting demonstration. And that’s just the beginning! Rush Weeden rings the Canadian Pacific bell. Participate in the exiting Score 90 Challenge during the competition. Just pledge a dollar amount for each score of 90 or better awarded by the judges to the horse and rider combinations. Listen for the Canadian Pacific bell during the class and you’ll know a great score is coming while ringing up dollars for the charities. 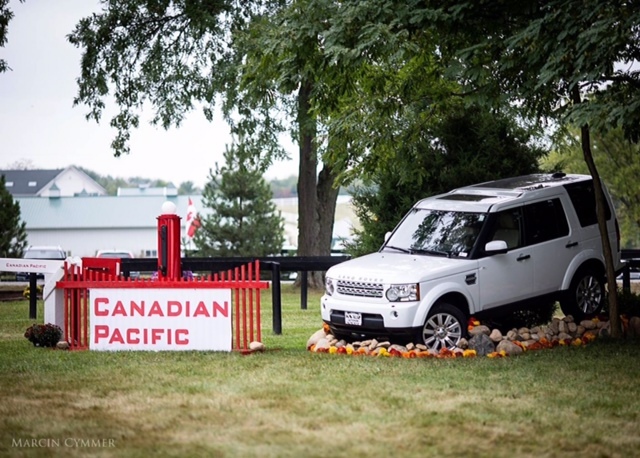 At 1:00 pm, the first horse will start up the final handy round of the $50,000 USHJA International Hunter Derby graciously presented by Canadian Pacific. 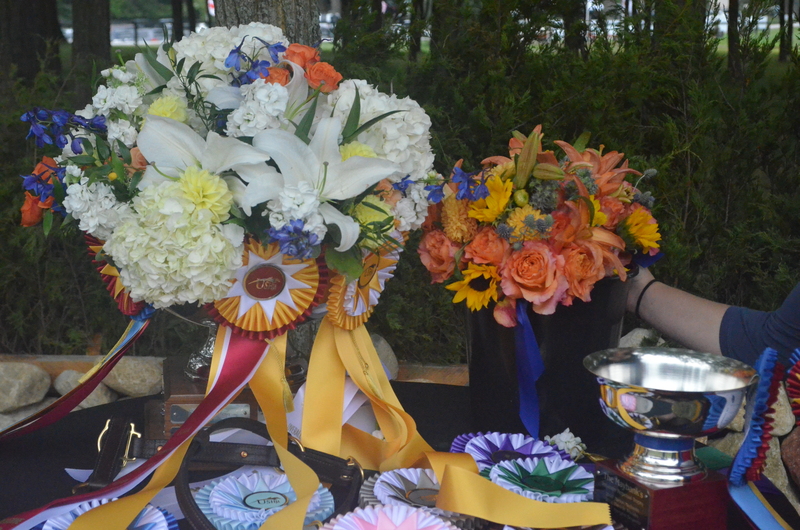 The competition showcases some of the country’s top horses and riders, all competing for the top prize. Stay for the amazing awards presentation including some very special awards such as the High Scoring Handy Round Award sponsored by the Lefton-Glick Family Foundation and the High Scoring Junior and Amateur Rider Awards sponsored by Sapphire Riding Academy. Purchase your tickets at www.chicagoequestriansforacause.com for this memorable event. The entire weekend is filled with fun and exciting competition. Friday, September 4that 10:30 am, the International Hunter Derby Welcome Stake will begin followed by the National Hunter Derby Welcome Stake at 1:30 pm, both sponsored by Sea Change Farm. Stay for the fantastic awards ceremony, honoring the top horses and riders. Saturday, September 5th starts at 10:00 am with the $5,000 USHJA National Hunter Derby sponsored by Glory Days Farm and Gene & Georgetti’s steak house and is presented by Sapphire Riding Academy. The petting zoo will also be open for children to enjoy. The first round of the $50,000 USHJA International Hunter Derby will begin at 2:30 pm. 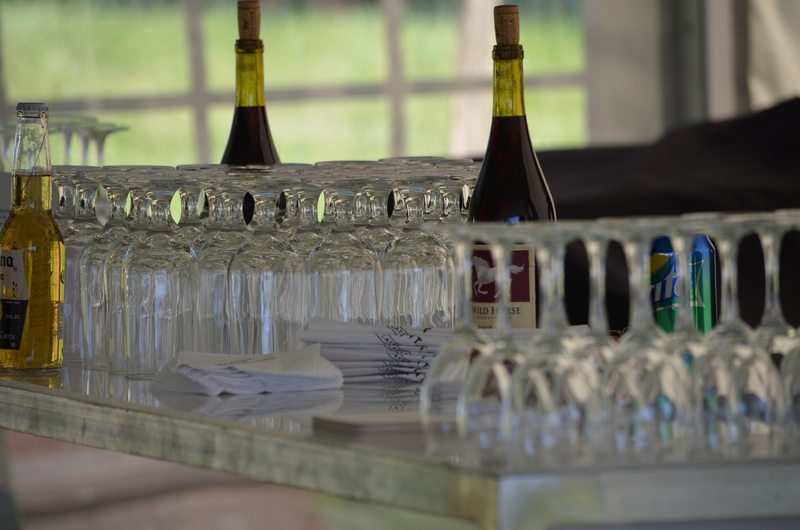 To close out the day, Meadow View Farm sponsored the Derby After Dark exhibitor party, which will begin at 5:00 pm. The admission fee is $25 for the day’s events. 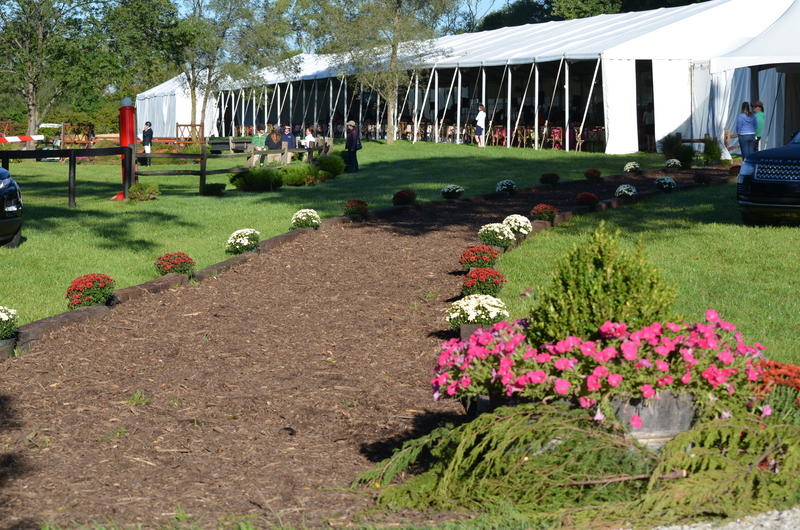 For more information on this National Show Hunter Hall of Fame event, please visit their website at ChicagoEquestriansforacause.com.